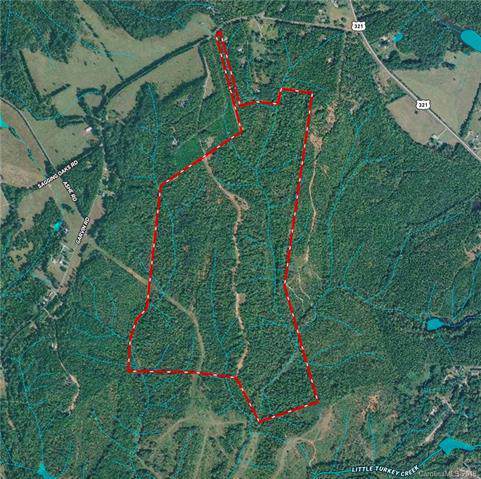 Unique 239 +/- acre "enclosed" hunting or recreational property just outside of York SC. 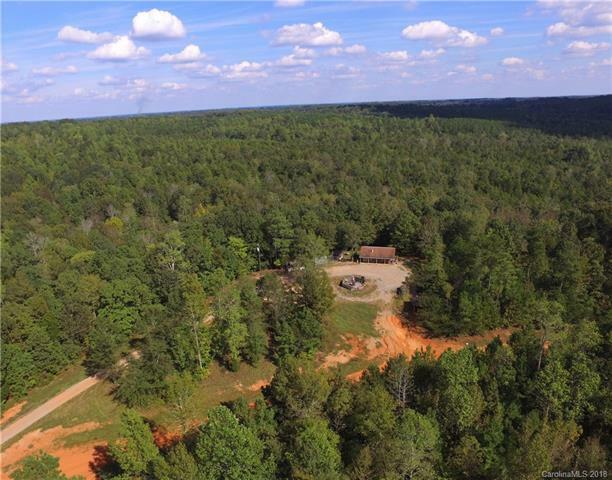 This property is currently used as a wildlife preserve and dog training facility but could be an ideal family compound, ATV, mud bog or dirt bike track. The perimeter of the property (yes almost the entire 239 +/- acres is fenced in) has electric fencing to keep wildlife in or out allowing dog training for fox and coyote hunting. Streams and an excellent pond site provides many options.Existing 550+/- square foot cabin can be used as a retreat, hunting lodge or guest house. 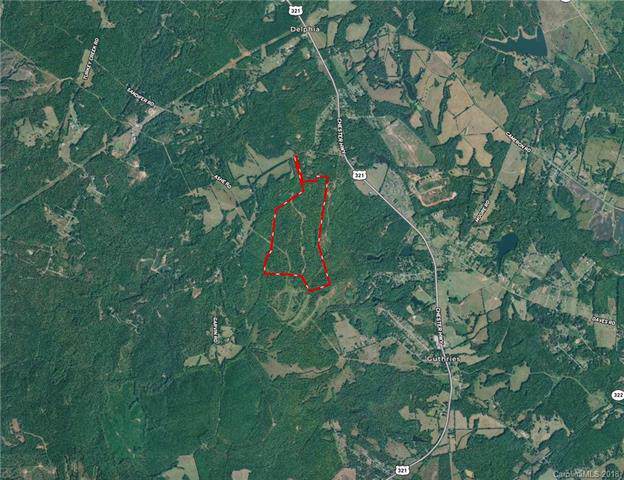 100' of road frontage on Garvin road allows access to the property. Primarily hardwood trees with some mixed pines throughout the property. Also available for purchase is an adjoining 5 acres with a triple-wide mobile home adding 200' of road frontage.Existing trails throughout the property allow for 4 wheel drive access around the fence perimeter of the property. 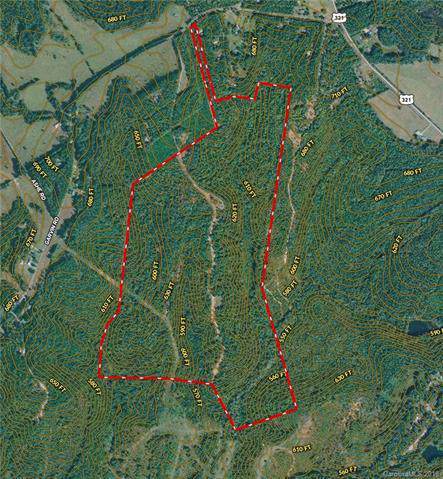 Great price per acre for such a large enclosed property.